What do ex-members of STILO do now? What did they do after quitting the band? Who they are? We will try to answer these questions here. 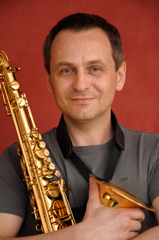 So, ladies & gentlemen, Marek Dutka is back in the saddle as a saxophonist! This time as an author of Sax On Air project, in the style of electro-pop. Janusz Żukowski – saxophone- and clarinet player, known from the STILO’ line-up that created „Lisboa Avenue” album – has just sent us link to the “Music for J.M.”, the piece recorded by daroMinu Project. 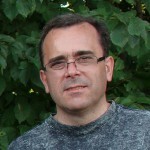 - It’s virtual project – says Janusz, – with no fixed line-up now. The boss in daroMinu is keyboard player Dariusz Brzeziński, the composer of “Music for J.M.”. 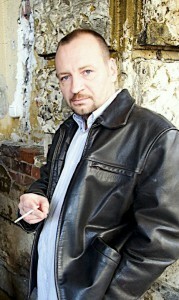 Apart from Janusz, Brzeziński has invited to the studio guitar player Adam Prywata. - We’ve recorded this piece in March this year, so it’s fresh stuff – adds Janusz. – The title is dedicated to John McLaughlin [famous jazz-rock guitar player]. - The album is entirely made by me, including recording process. 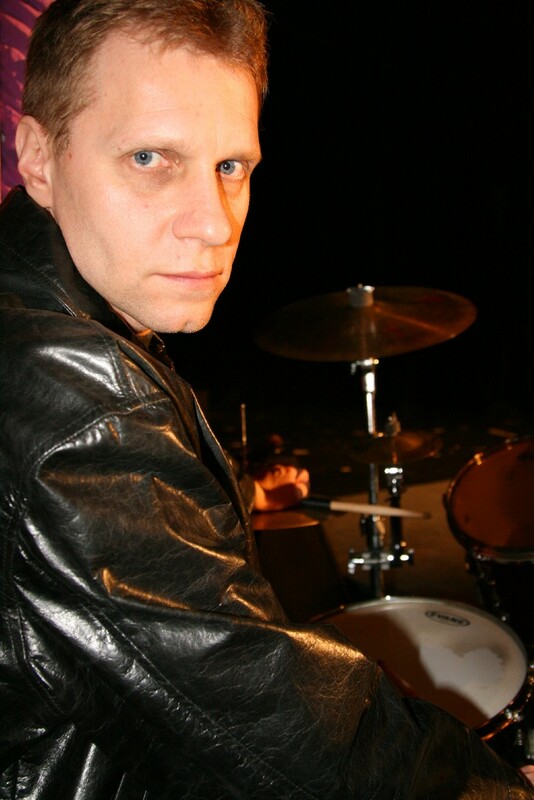 I have played classic drum kit and different percussions. Sometimes I’ve used percussion sampler – when I was not able to use some traditional instrument. The whole thing consists of 20 pieces, the last one was recorded with bass player Grzesiek Borzymowski. Inspirations? Homeless and fast-forgotten rhythms that walk through my head all the time. This album is just a home for them. Now I have to take care of the rest of my ideas, because they will get wild! It turns out that too many concepts mean problems sometimes. If you got any opinion about my project, please tell me. The form is not typical and I do not know what to do with this music. On the occasion of working on new STILO-site, we’ve asked Marek Dutka, our old saxophone player, for writing few sentences about his life after quitting the band. He has sent us a short resumee and two fragments of his music – composed, played and recorded all by himself! Damian was born in Bydgoszcz. 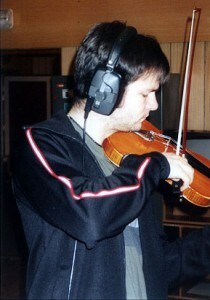 He has the diploma of Fryderyk Chopin Academy of Music in violin class. He is participant and laureate of many violin’ contests and international championship courses - in Łańcut, Bayreuth, Koeln, Brussels, Vienna among others. Performed as a solo player and band member in biggest concert halls in Poland and abroad – Germany, Austria, Greece, Belgium, Holand, Italy, Lithuania, Ukraine, Mexico, South Korea among others. He plays not only classical music, but jazz, modern improvisational music, club music and klezmer too. Damian is or was a member of Reprezentacyjny Zespół Artystyczny Wojska Polskiego, Klezmersi, Kompania Klezmerska, Eo Nomine. He is composer, arranger and producer.